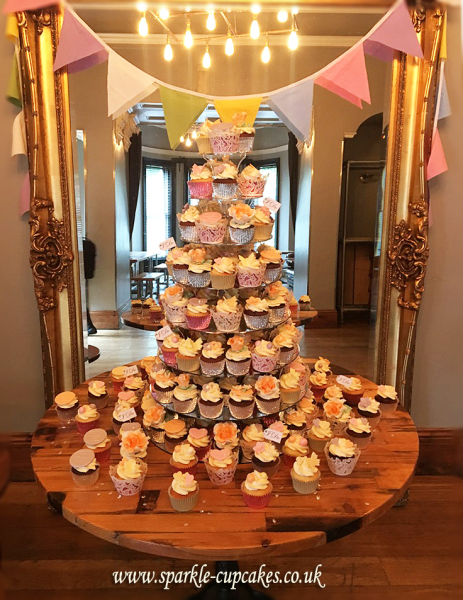 We are happy to loan out cake stands/cupcake stands for your event. The fee for this is relevant to the type of stand hired. We also require an additional returnable deposit (either cash, credit/debit card or bank transfer). This is returned to you on receipt of the stand to Sparkle Cupcakes. away safely back into the storage box for safe return. 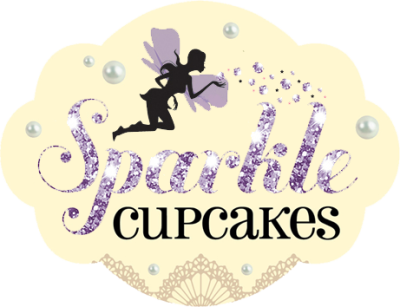 If Sparkle Cupcakes setup your cupcakes including erecting the stand, the storage box (which is clearly marked with our name and details etc) will be left with the point of contact at the event on the day. 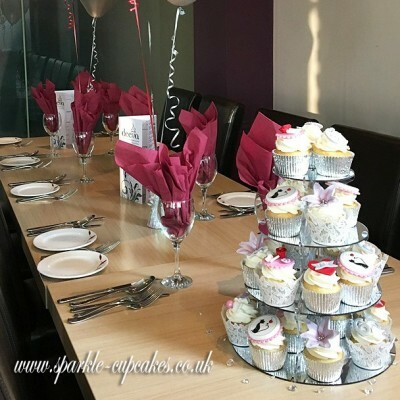 In most cases the venue will dismantle the stand and pack back into the storage box however please ensure the storage box is used and the stand is cleaned before returning to Sparkle Cupcakes. 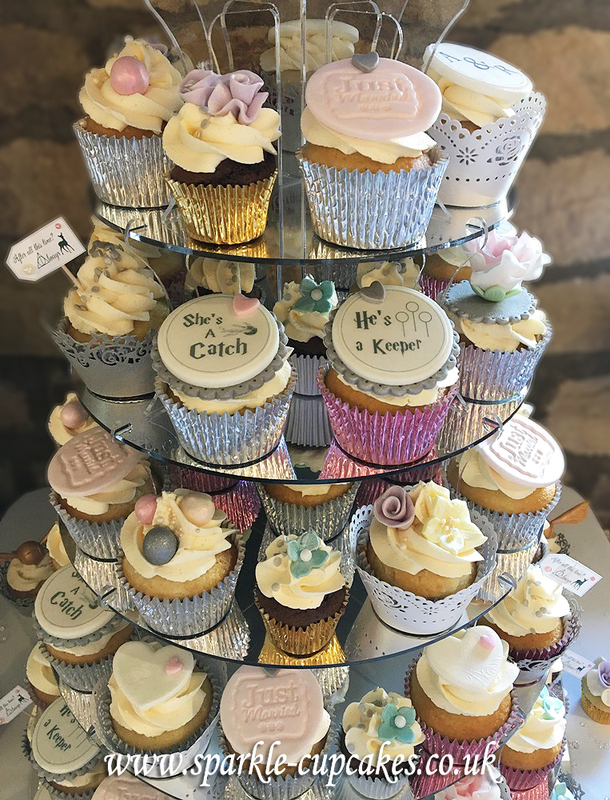 This Stunning & Romantic Cupcake Stand holds upto 120 cupcakes which is why it is perfect for larger celebrations and is especially perfect for weddings with it's heart themed shape! 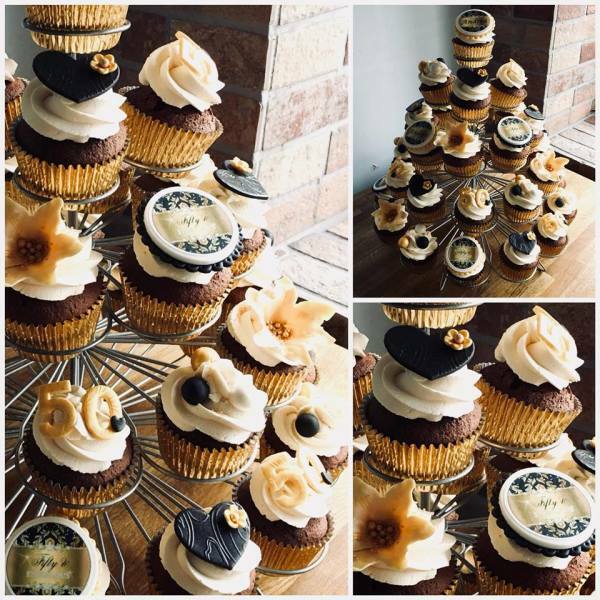 It can also be used to hold a Heart Shaped Celebration Cake on the top tier allowing a perfect combination of the traditional Celebration Cake and modern Cupcakes. Can be used as a 3, 4, 5, 6, 7 or 8 tier stand. This pretty stand holds Holds 23 Individual Cakes and has a silver finish. 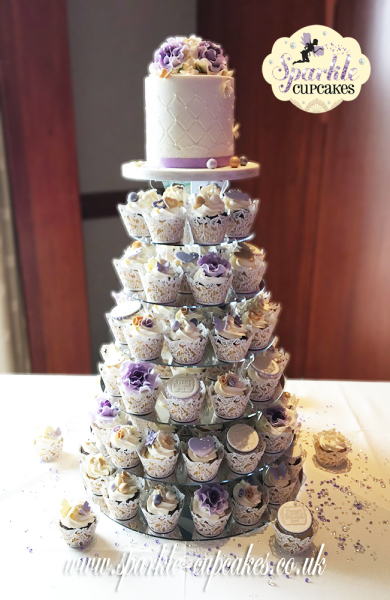 This smaller but still very effective stand holds 13 Individual cupcakes and has a silver finish. Dimensions 26cm (W) x 22cm (H) when assembled.